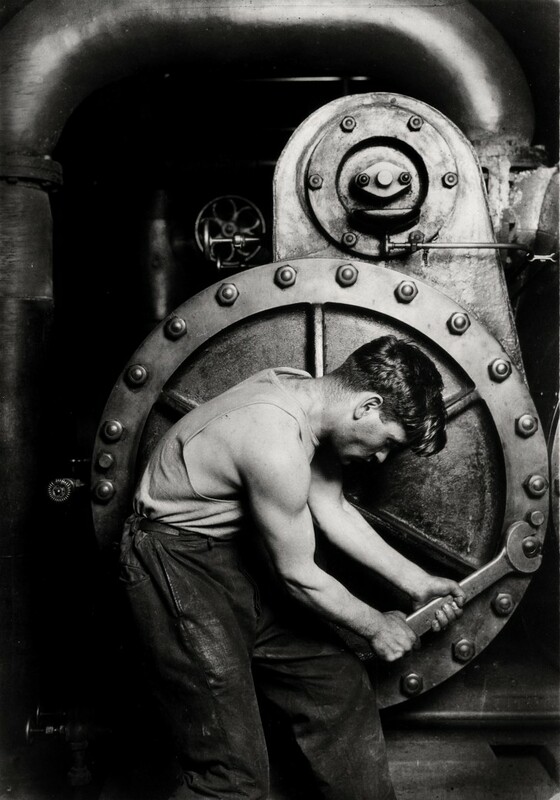 The major retrospective of this pioneer reformer, documentarian, and educator features more than 150 original prints from the Eastman House collections. 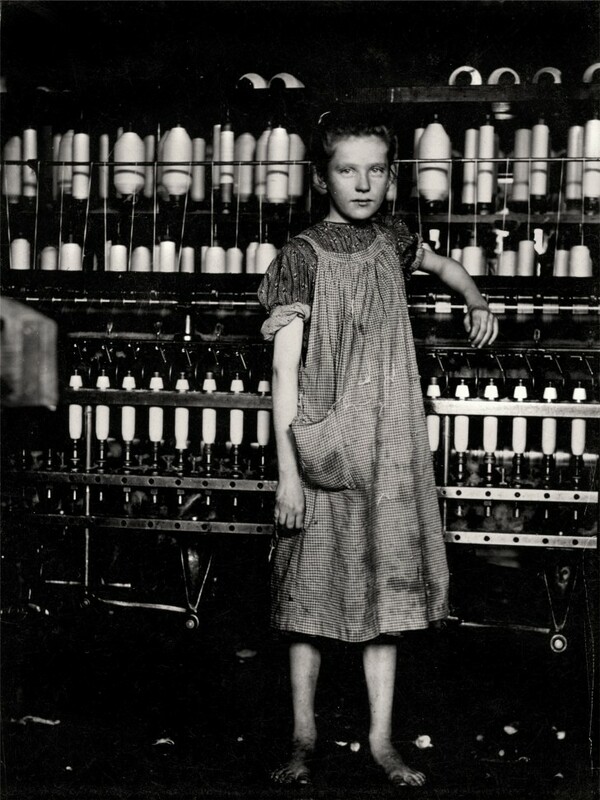 The photographs are complemented by period publications and posters with which Hine advanced progressive social causes, such as improved housing and the abolition of sweat shops and child labor. 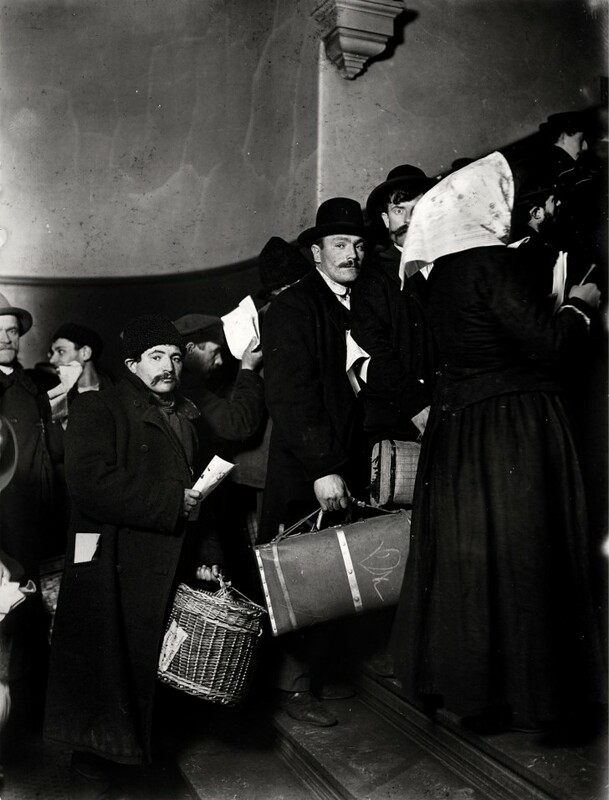 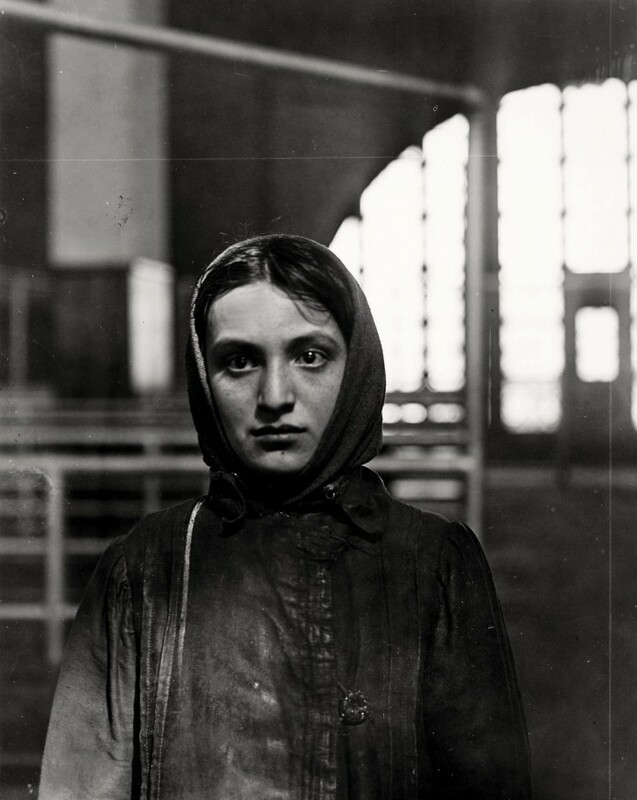 The exhibition considers Hine’s work in the artistic, political, and cultural contexts of his time, and covers his entire career from his earliest Ellis Island portraits to his work in Europe after WWI. 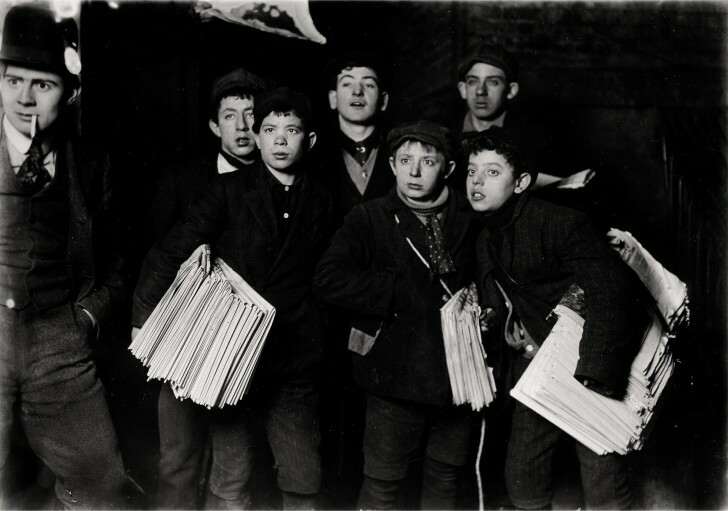 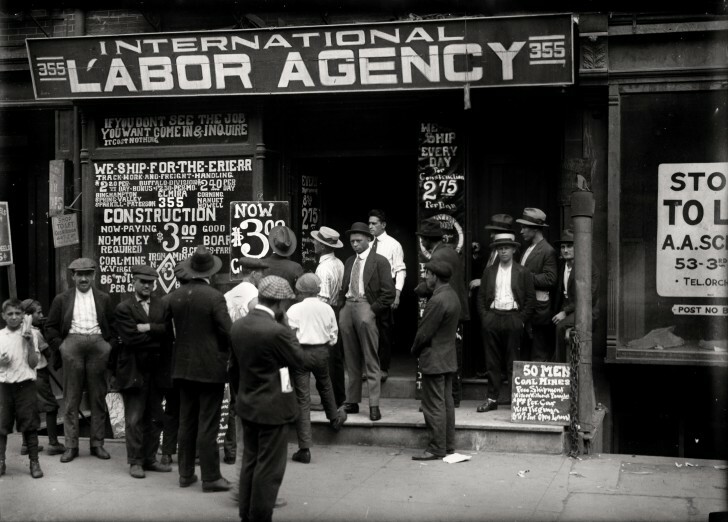 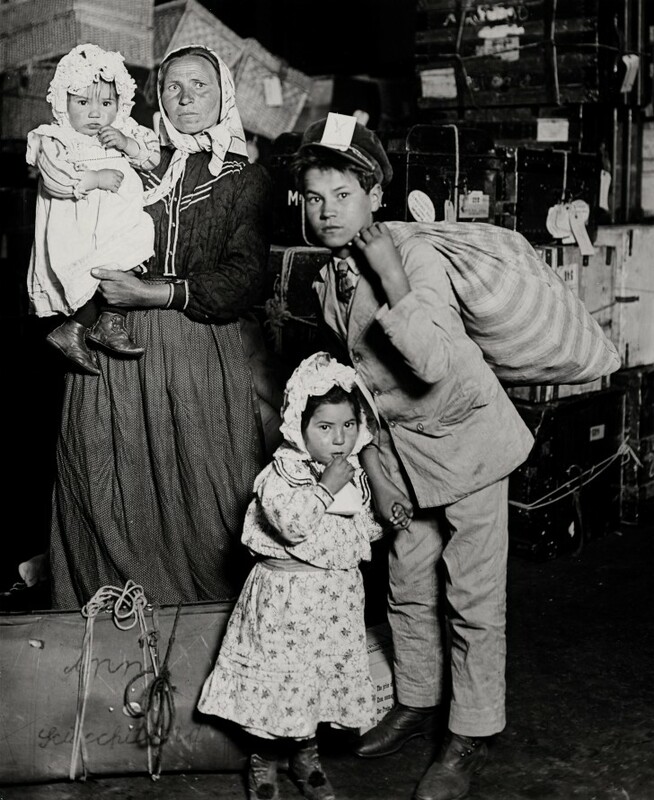 Lewis Wickes Hine (1874 –1940) was an American sociologist and photographer. 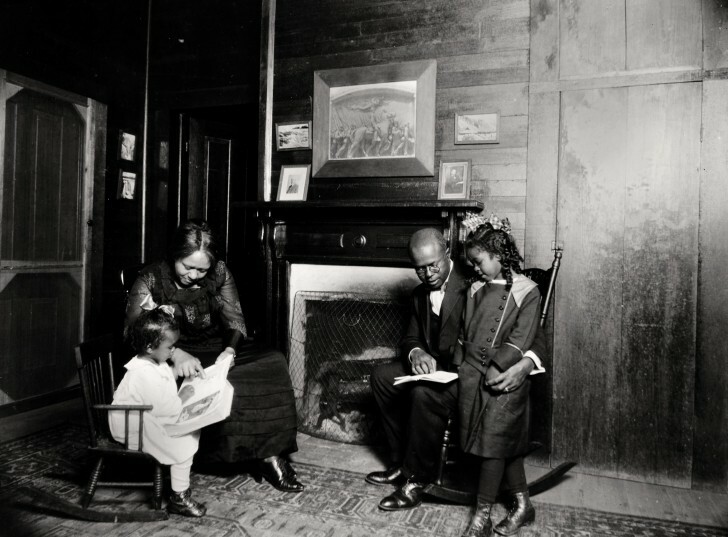 He was born in Wisconsin and studied sociology and social work at the University of Chicago, Columbia University, and New York University. 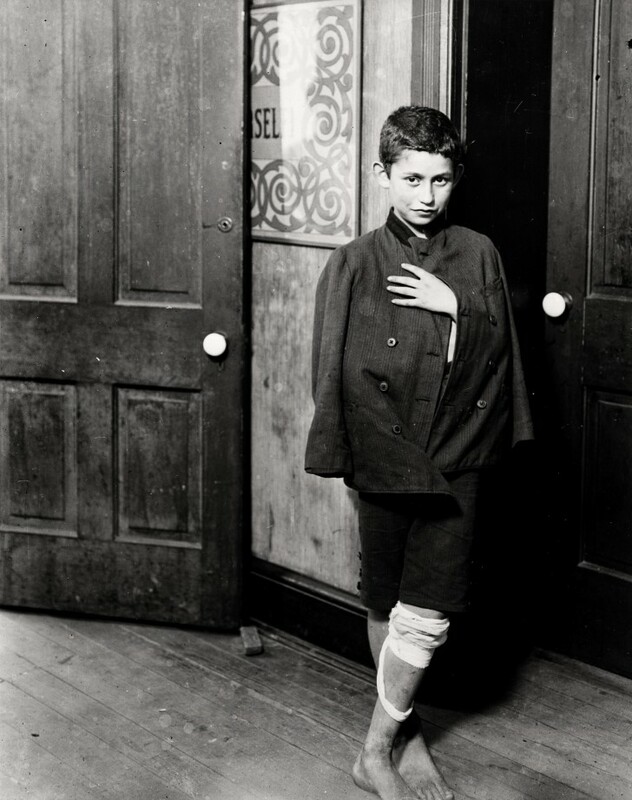 He moved to New York City in 1903 to become a teacher at the Ethical Culture School. 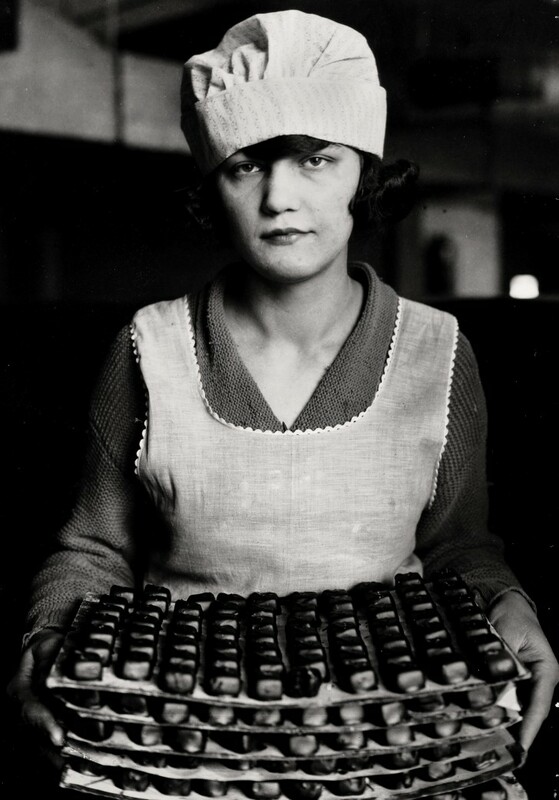 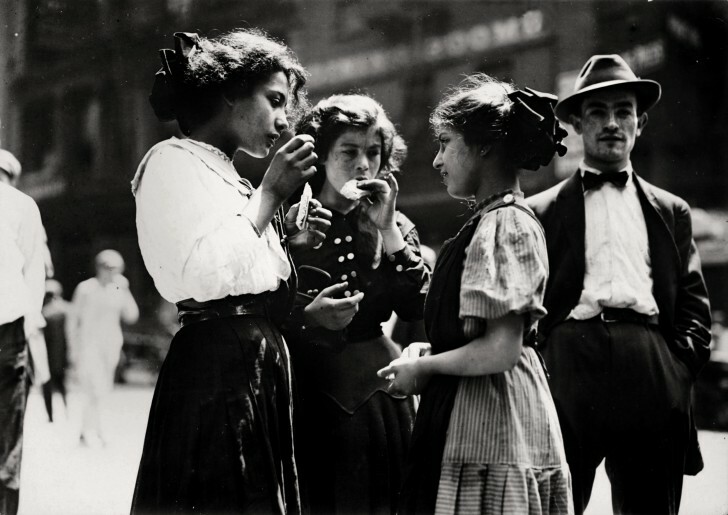 He took up photography in 1905, and soon left teaching in order to concentrate on “the visual side of public education” working for the National Child Labor Committee, the American Red Cross and the Works Progress Administration. 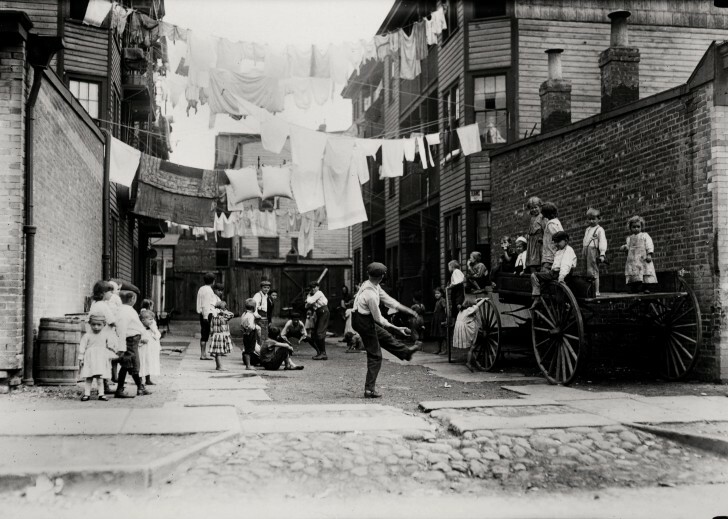 In the 1930s Hine was recognized by early historians of photography, such as Beaumont Newhall and Berenice Abbott, as an early exemplar of documentary style and intent. 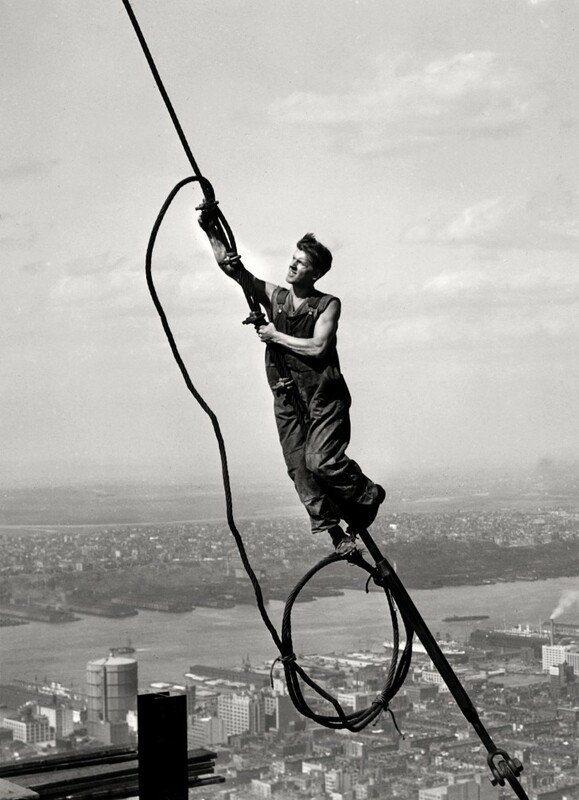 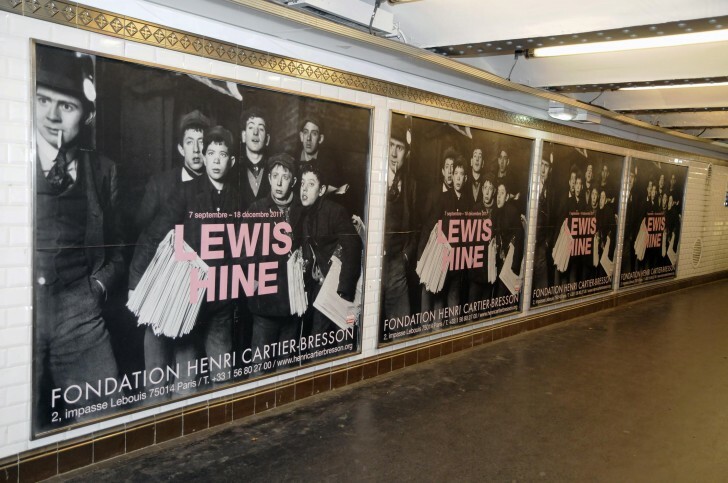 The creation of the Lewis Hine exhibition and its tour is a collaborative venture between Eastman House and the Foundation Henri Cartier-Bresson in Paris, and the Fondación MAPFRE in Madrid and the Nederlands Fotomuseum in Rotterdam.